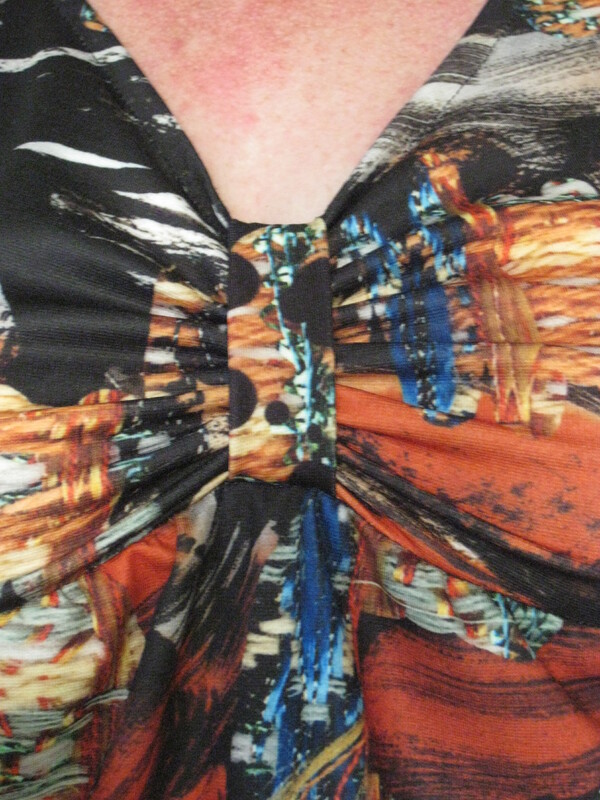 This entry was posted in Tops / Blouses and tagged bias tape, clothes, dressmaking, fashion, sewing, top. Bookmark the permalink. What kind of fabric did you used? It’s soft knitted fabric, it was lovely to sew and didn’t stretch out of shape at all.